Established in 1957, Precision Pipework Ltd have supplied and installed pumps and pumping equipment to clients both locally, nationally, and in more recent years internationally. We pride ourselves in offering cost effective, quality engineered products which will give you many years of reliable service. 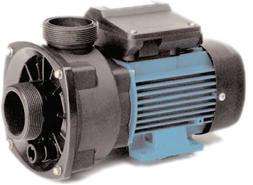 To compliment our extensive pump stock we also stock ancillary equipment. The range of services offered do not stop at sales of equipment but encompasses servicing, repair and installation by our own engineers. 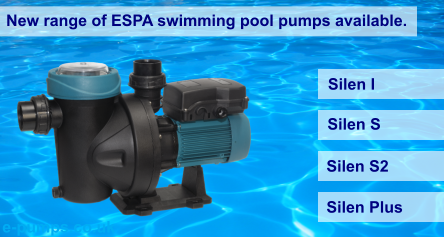 When dealing with our company, you are not just buying a "product from a box", you are benefiting from a combined total of more than 120 years practical experience in pumps and fluid transfer. All enquiries are dealt with a view to ensuring that the client is given the best option (s) that our experience can devise and this includes assessment of future spares, replacement and running costs. Quality of Service is our aim and all clients may be assured that our quality management system has long been in place to ensure traceability, replaceability and good record keeping, as long if not longer than most accredited systems.